"The Hate U Give" is a film with many strengths and few flaws. 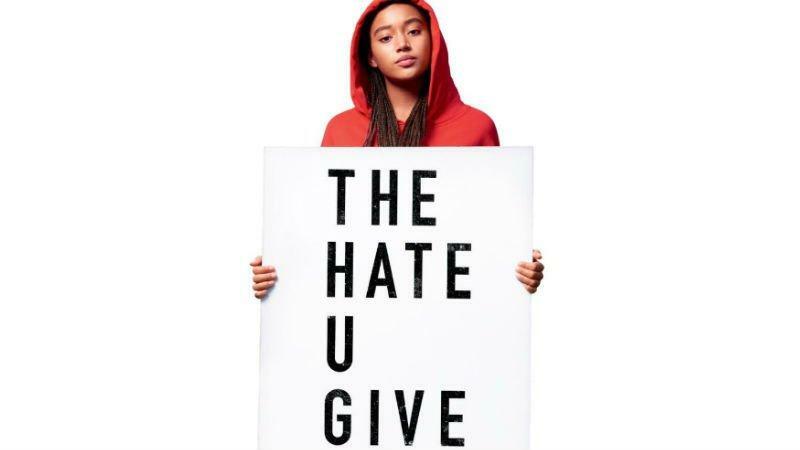 “The Hate U Give” is a movie released on October 5, of 2018 that’s based off of the award winning book by Angie Thomas. This movie is centered around the black 16 year old character named Starr Carter. Starr grew up in a poor black neighborhood but attended a rich mostly white school. She is stuck between two worlds and two versions of herself. One night after a party that was broken up by police, Starr was driven home by her childhood friend Khalil. They get pulled over and Khalil was asked to exit his car, while making sure Starr was ok he was shot by police three times killing him. The story was all over the media and Khalil was shown as a gangster and a drug dealer which put the white cop into a better light. After the white officer failed to get indicted riots break out in the town. Starr then starts to go on a path of activism and justice where she finds out who her true friends are and just how important family is. This movie has a 97% on rotten tomatoes and after watching it for myself I believe it’s completely justified. This movie was incredible with heart-wrenching scenes and a great message. This movie is especially relevant in today’s society where people of color face inequality and injustice. The movie talks about how most black communities are usually poor which leads to people joining gangs and becoming drug dealers in order to gain money. This was the case with Khalil who sold drugs for money to help his sick grandmother. This movie goes into depth about gang violence and the lifestyle for black teens and overall this movie was very eye opening on what people of color go through and the reason for it. Make sure to watch this movie for yourself at your local theatre!